Giveaway Winner & Skinny Mac & Cheese! Congrats Girl! Contact me with what color anchor bracelet you would like (pretty much any color you can think of is available) and sent me your address so I can mail! 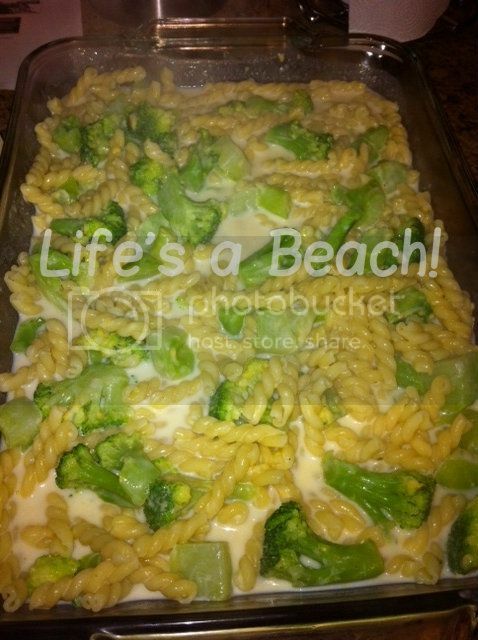 As I mentioned last week, I've been eating super healthy and wanted to share another great recipe that I found on Weight Watchers! 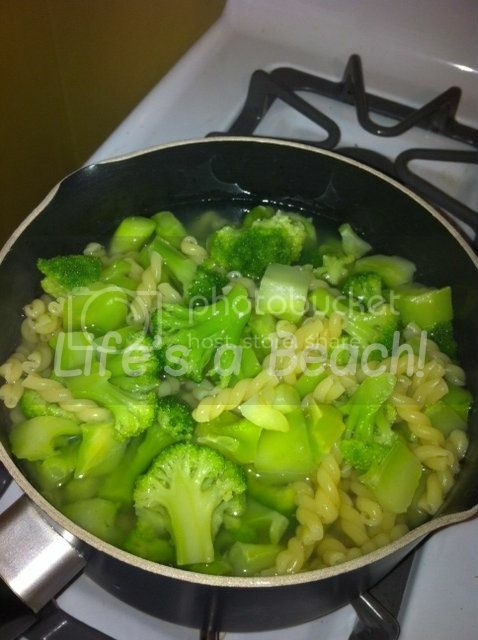 Cook pasta in a large pot of lightly salted boiling water according to package directions, adding broccoli to water 3 minutes before pasta will be done; drain pasta and broccoli and return to pot. In same saucepan (wipe clean if necessary), whisk together milk and flour until blended; add onion. 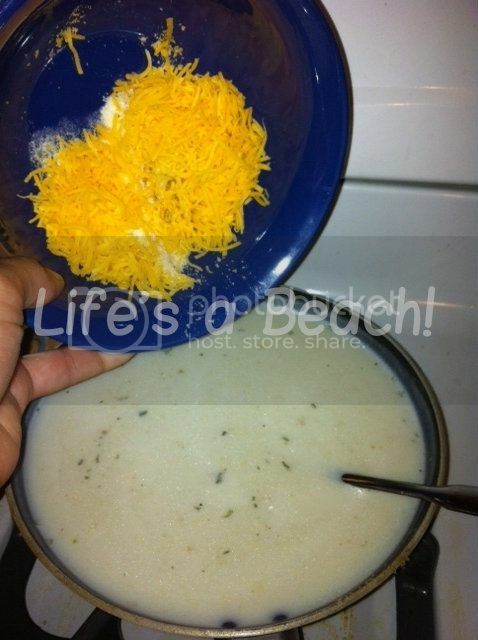 Bring to a boil over medium-high heat, whisking frequently. Reduce heat to low and simmer until thickened, about 2 minutes. 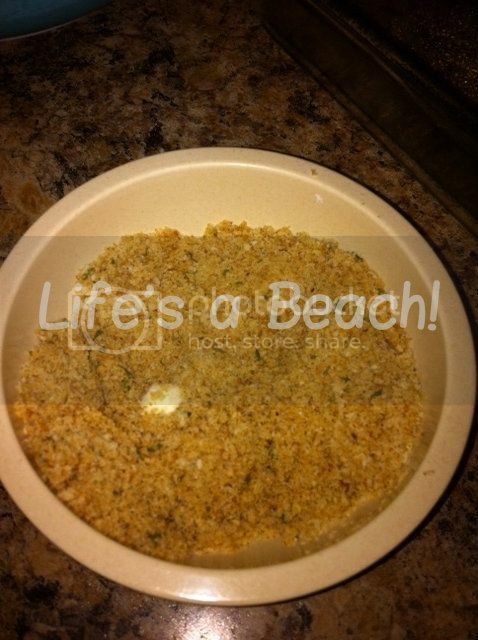 Transfer to a baking dish and sprinkle top evenly with bread crumbs. Bake until bubbly at edges, about 20 to 25 minutes. Divide into 8 pieces and serve. Yields 1 piece per serving.